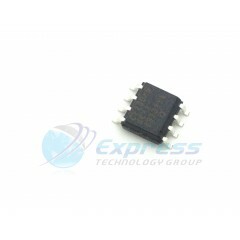 Express Technology Group is a worldwide industry leading distributor of Cypress Semiconductor parts. 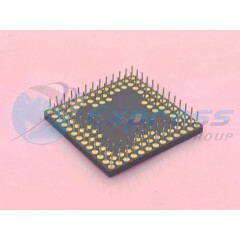 We carry all types of Cypress Semiconductor parts including wireless connectivity, memory,power integrated circuits, and many more. 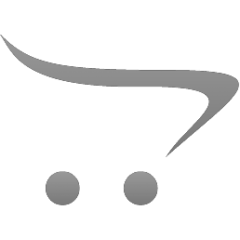 You can use our global part search utility to check stock and request a quote online and a sales associate will contact you promptly. Our sales reps are here to help you with all your Cypress Semiconductor needs Monday through Friday, 8:30am to 6:00pm (EST) or call (631) 869-2035 for immediate assistance. Cypress targets innovative markets growing faster than the overall semiconductor industry, including key segments of the automotive, industrial, home automation and appliances, medical products and consumer electronics businesses. We are the leading global provider of automotive instrument cluster and touchscreen solutions. Our world-class wireless technology—along with our MCUs, memories, analog ICs and USB controllers—gives us an unparalleled position in the fast-growing Internet of Things, a business that cuts across our conventional markets and gives us a stake in exciting, next-generation segments such as connected and autonomous cars. 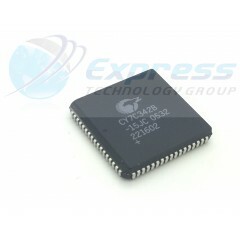 Cypress Clock Buffer 3.3V Zero Delay Buffer**In Stock - Same Day Shipping!**.. . 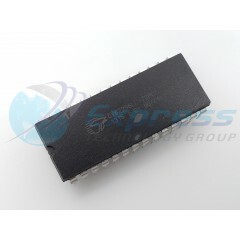 . .
Static RAM, 32Kx8, 28 Pin, Plastic, DIP I/P 330200**In Stock - Same Day Shipping!**.. . 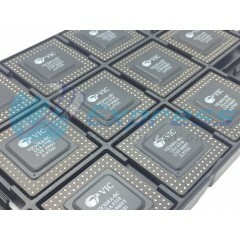 . .
IC SRAM 256KBIT 15NS 28DIP.. . . .
CPLD MAX® Family 2.5K Gates 128 Macro Cells 83.3MHz 0.65um Technology 5V 68-Pin PLCC.. . . . KIT DEV EZ-USB FX3 USB3.0 Series: EZ-USB FX3™ Main Purpose: Interface, USB 3.0 Host/Controller Embedded: - Utilized IC / Part: CYUSB3014 Primary Attributes: -.. . . .